Saturday Night Live turned 40 with a three-and-a-half hour live episode on Sunday and a reunion of cast members from over the years. Here are Blindie's top 5 moments from the extra long episode. 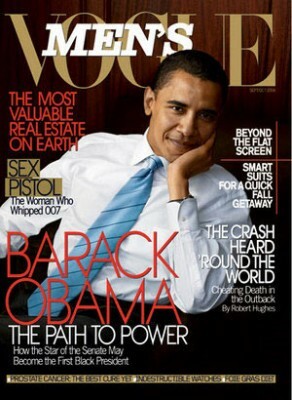 The Obamas have covered hundreds of magazines, but the one publication that has stuck by Barack Obama throughout his political rise is Vogue. And while we love our President and the saturated coverage surrounding his claim to power, it's the women behind his White House that we're really intrigued with. Here are the Top 5 Vogue features on the stylish and strong women of the Obama administration: 1. 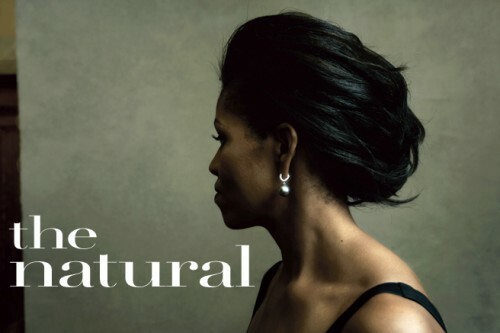 Michelle Obama in September 2007: In its first feature on the would-be First Lady, Vogue dubbed the "truth-telling," outspoken Michelle Obama "The Natural." Unlike most campaign wives, Michelle didn't shy away from her independence as a person: "Work is rewarding. I love losing myself in a set of problems that have nothing to do with my husband and children. Once you've tasted that, it's hard to walk away." 2. 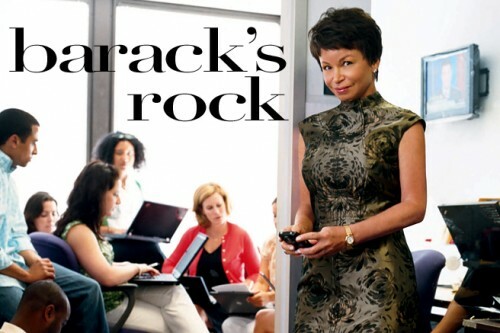 Valerie Jarrett in October 2008: As senior adviser to Obama, Jarrett took center stage in Vogue, being dubbed "Barack's Rock". The Chicago businesswoman said of the couple: "Barack's mom was on food stamps for a while...Michelle's father was a blue-collar worker...And yet Barack and Michelle went to the best schools in the country! And instead of pursuing the corner office at a big law firm, they both devoted their lives to public service!" 3. 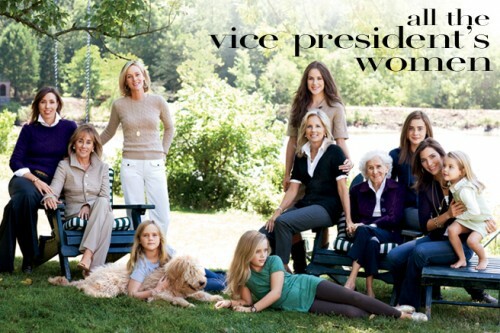 Jill Biden in November 2008: The mother of three, college professor and dedicated politician's wife posed with the women of the Biden family. "When I first gave her a hug," Michelle Obama said of the now-VP's wife, "I could feel that she was, like, real people. You know? You can sort of tell. She was sweet, down-to-earth and very open and honest, and I liked her right away. And now I just love her to death." 4. Desiree Rogers in February 2009: Ringing a new era to the White House, the President's new Social Secretary made headlines for her impeccable taste: "[My purpose] is helping people visualize what the Obama presidency is about, the feelings Americans voted for—inclusion, transparency, embracing people you might never otherwise learn about—and also translating the splendor, that sweetness, that comfort of the White House to everyone." 5. Michelle Obama in March 2009: The cover read "The First Lady The World's Been Waiting For" but she rather be called "mom in chief." 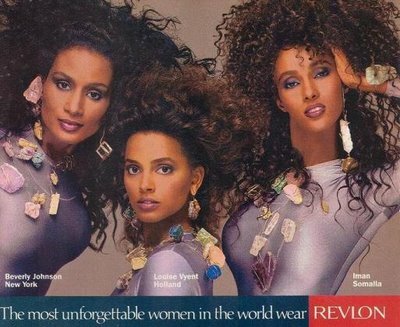 But no mom could deny her fashion icon status: "I'm not going to pretend that I don't care about it. But I also have to be very practical. 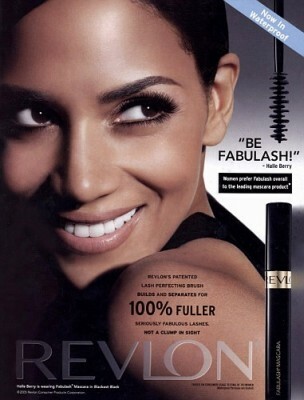 In the end, someone will always not like what you wear - people just have different tastes." Sure, Jay Leno became the first Late Night host to get a sitting president to visit his show last night, but Tyra Banks is the first Day Time host to get campaigning candidates to do some pretty idiotic things on The Tyra Show. So in tribute to Tyra's political side, Blindie pays homage to Miss Banks' Top 5 political guests: 1. 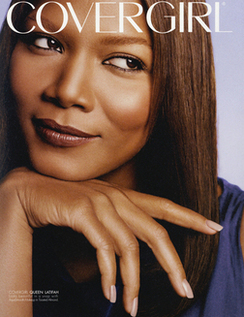 Sen. Barack Obama: In October 2007, the presidential hopeful was asked by Tyra to gaze into her crystal ball and tell her what he sees. "I see the White House," he replied, before revealing that his girls Malia & Sasha don't approve of the Hilton sisters! 2. 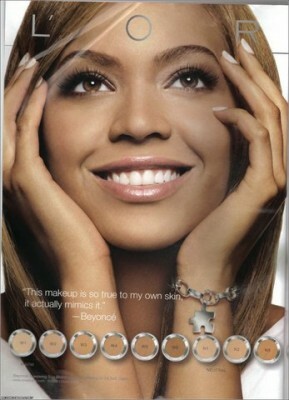 Sen. Hillary Clinton: In January 2008, Tyra asked the New York senator to answer questions printed on tissues (in reference to her crying on the campaign trail). One question was about Bill's affair with Monica. “I never doubted Bill’s love for me ever," she told Tyra, "and I never doubted my faith and my commitment to our daughter and our extended family.” 3. 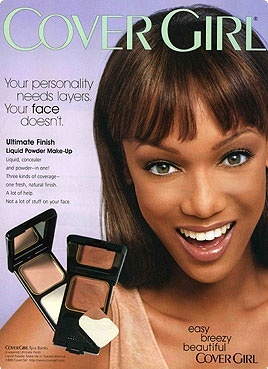 John Edwards: In January 2008, the now-philanderous Edwards explained to Tyra how he and his wife Elizabeth eat at Wendy's every year on their anniversary--and Tyra made sure he shared Wendy’s with her on her show. 4. 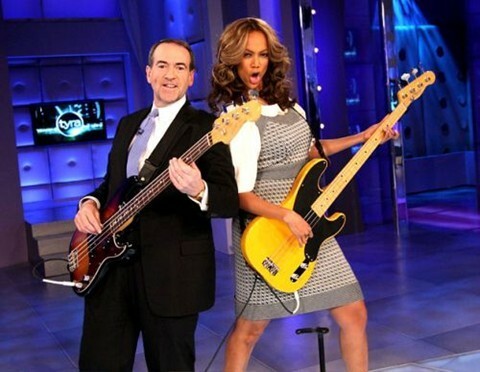 Mike Huckabee: In February 2008, the former Arkansas governor gave Tyra bass guitar lessons. "I'm so pumped about being here." But of course Tyra had to make it about her: "I took guitar before ... well for two months but I remember nothin. My fingers used to hurt really bad when I played guitar. I stopped because of it." 5. 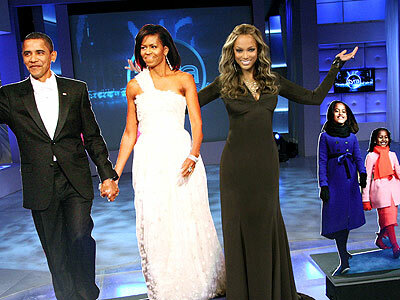 Inauguration Obama Cutouts: In January 2009, Tyra couldn't get her former guest on the show--now that he was running the country and all--so she settled for the next best thing: cardboard cutouts of the first family during President Barack Obama's Inauguration!